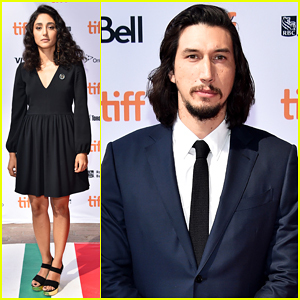 Adam Driver Is A Working-Class Poet In 'Paterson' - Watch Clip! 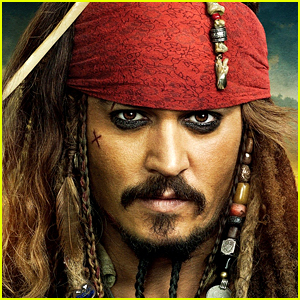 'Pirates of the Caribbean 5' Official Synopsis Revealed! Christian Bale Gets Support from Wife Sibi & Salma Hayek at 'Exodus: Gods and Kings' London World Premiere!